The build has been inspected during the course of the build and this has not been picked up. I got a twin swing gate opener from https://bmgi.com.au/en-au/ 2 years ago now. Was not expensive and works really well. Im building a house and the option to not install gas was thousands extra. Just insane. 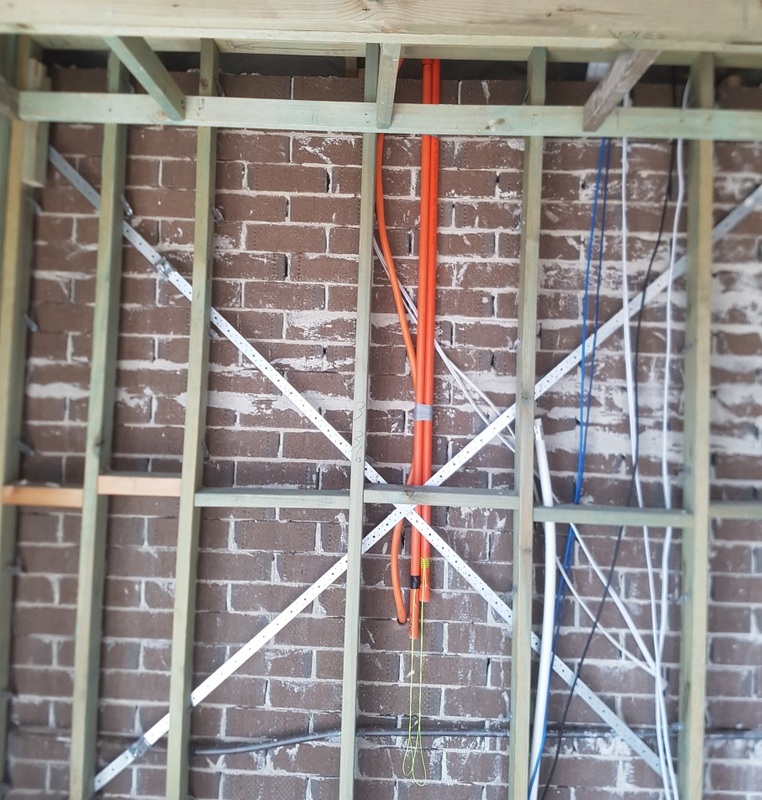 Pre wire for solar panels and Roof supporting solar panels. I decided to pre-wire my build to avoid any conduit on the outside of the house.